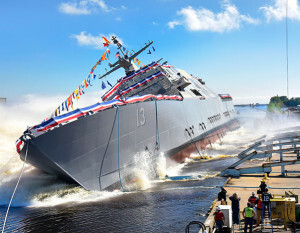 The U.S. Navy accepted delivery of two Littoral Combat Ships, the future USS Sioux City (LCS 11) and USS Wichita (LCS 13), during a ceremony at the Fincantieri Marinette Marine shipyard in Marinette, Wisc., Aug. 22. 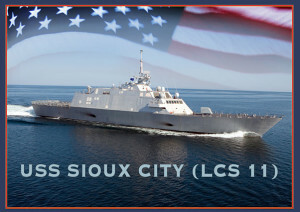 Sioux City and Wichita, respectively, are the 14th and 15th Littoral Combat Ships (LCSs) to be delivered to the Navy and the sixth and seventh of the Freedom variant to join the fleet. These deliveries mark the official transfer of the ships from the shipbuilder, part of a Lockheed Martin-led team, to the U.S. Navy. It is the final milestone prior to commissioning. Both ships will be commissioned later this year, Sioux City in Annapolis, Md., and Wichita in Jacksonville, Fla.
Capt. Shawn Johnston, commander, LCS Squadron Two, welcomed the ships to the fleet, saying, “The future USS Sioux City is a welcome addition to the East Coast Surface Warfare Division. Both her Blue and Gold crews are ready to put this ship though her paces and prepare the ship to deploy. The LCS class consists of the Freedom variant and Independence variant, designed and built by two industry teams. 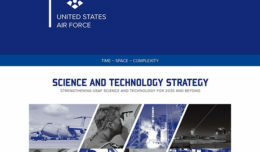 The Freedom variant team is led by Lockheed Martin (for the odd-numbered hulls, e.g., LCS 1). The Independence variant team is led by Austal USA (for LCS 6 and follow-on even-numbered hulls). 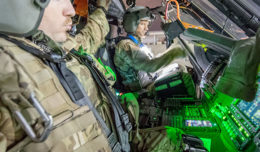 Twenty-nine LCSs have been awarded to date, with 15 delivered to the Navy, 11 in various stages of construction and three in pre-production states.